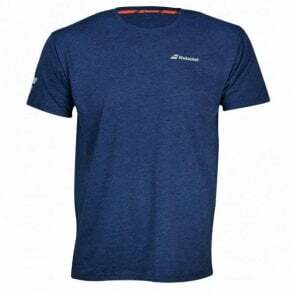 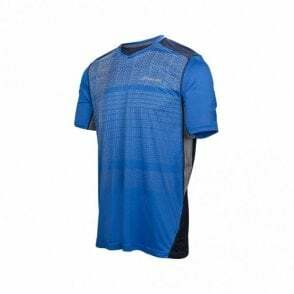 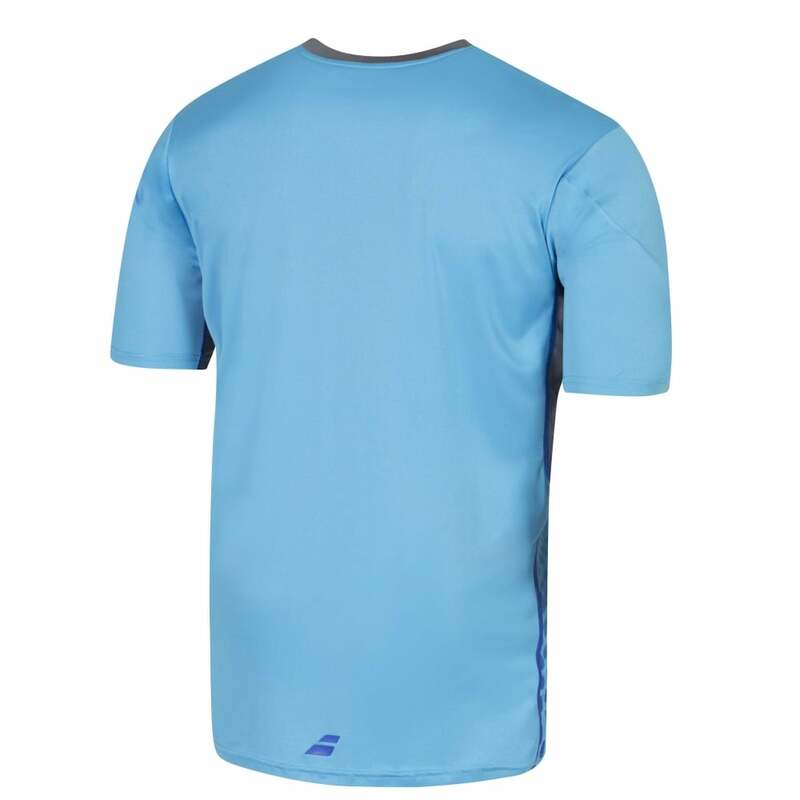 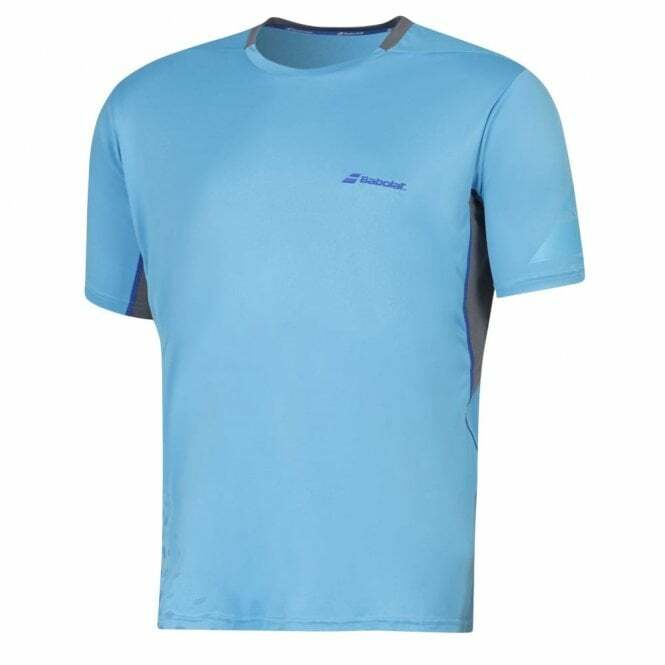 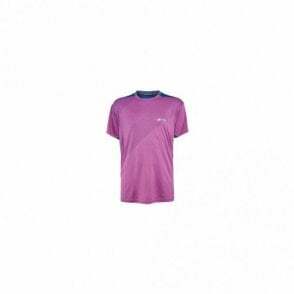 These NEW Babolat mens t-shirts, quality apparel are brand new and feature a breathable back to allow players to be cool while playing any sport such as tennis or badminton. 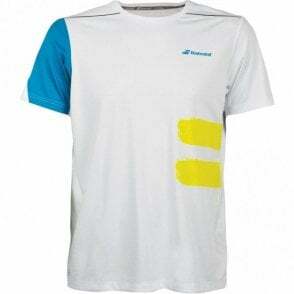 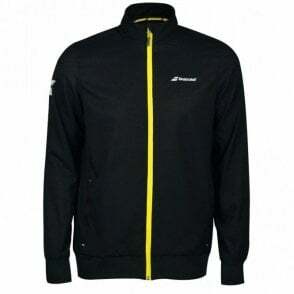 At MDG Sports, we feel that the Babolat Clothing is the best on the market. 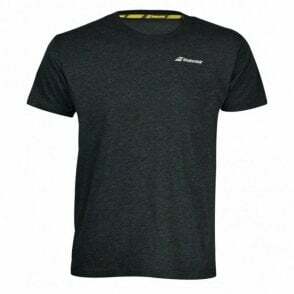 The quality of the garments is second to none, it washes perfectly and looks and feels great as well.